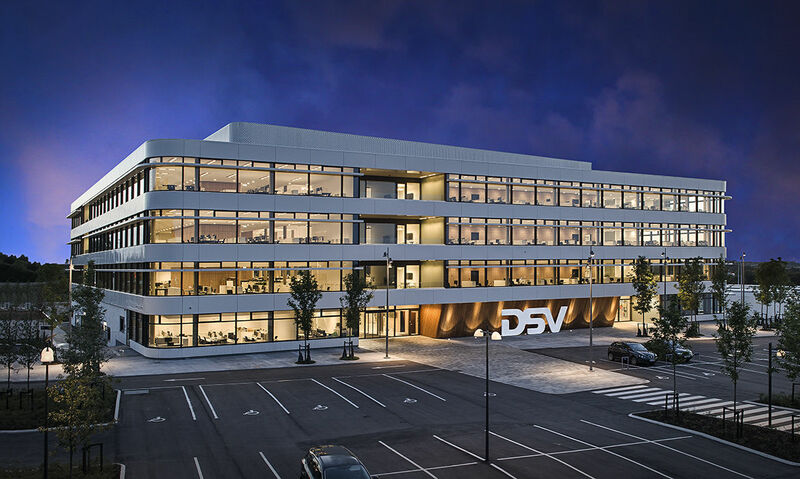 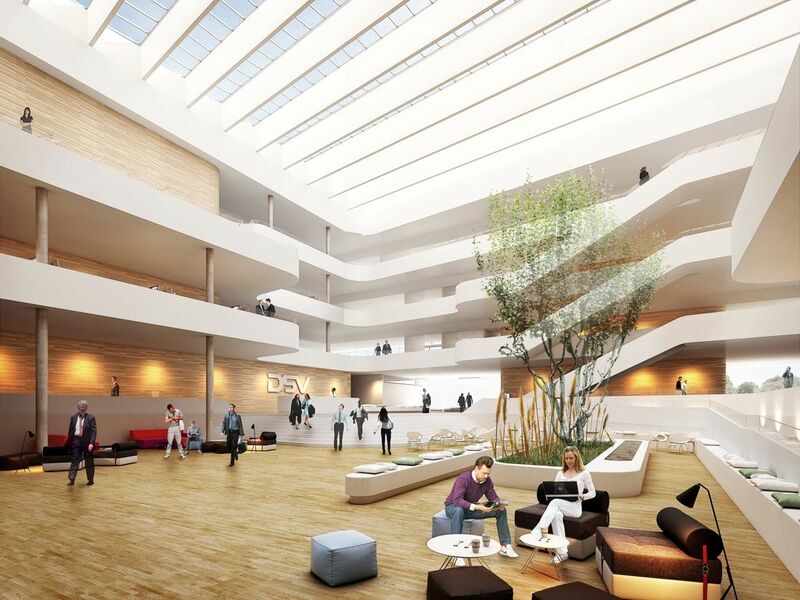 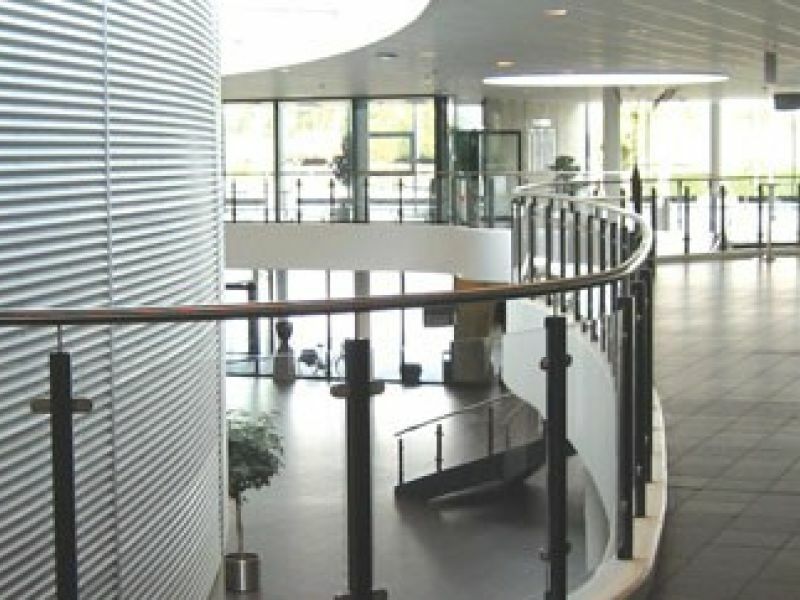 The DSV Transport HQ is a modern office built as an atrium house arranged with the open offices. 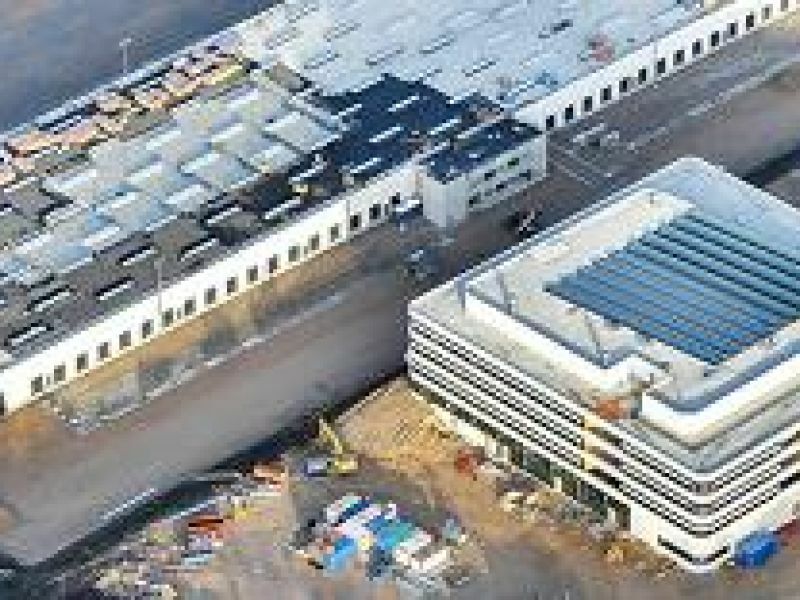 In connection to the administration building is placed a terminal building of 15,000 m2 for shipment of goods. 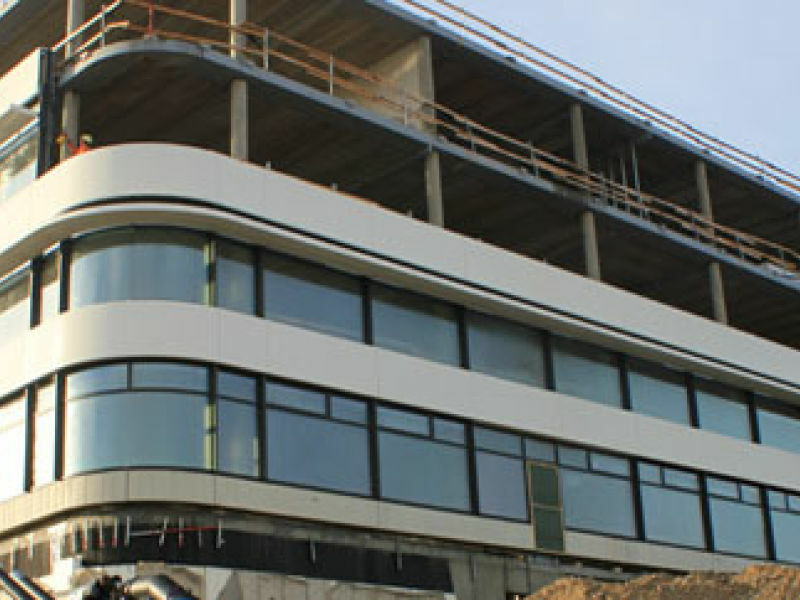 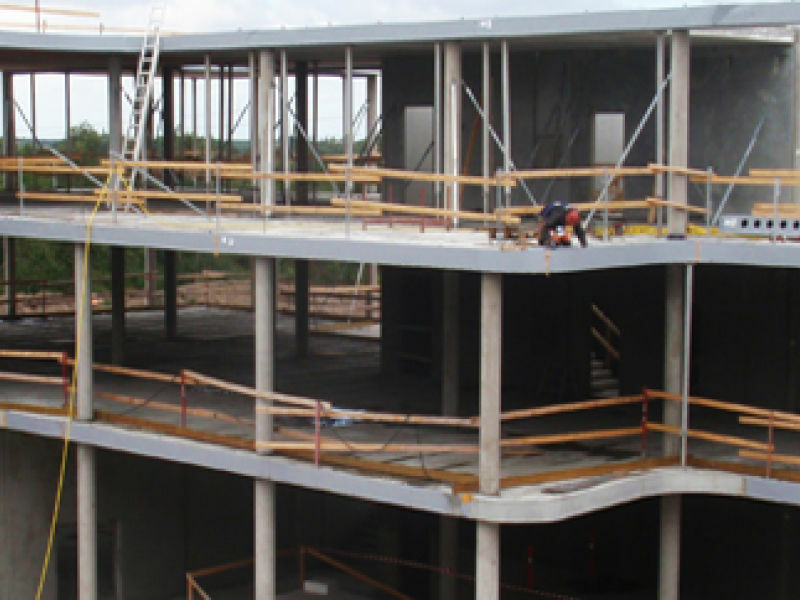 The slab structure of the building is carried by DELTABEAM® Composite Beams.